I’m a seasoned Creative Director with over 10 years of management experience that excels at leading teams, mentoring, and helping to establish consistent design standards. With over 20 years of professional experience designing everything from search engines to dating apps to finance, e-commerce, travel, and game platforms. Over 20 years of experience designing websites, mobile apps, and games. Logo design and promotional materials. How-to videos, commercials, sound design and audio recording. 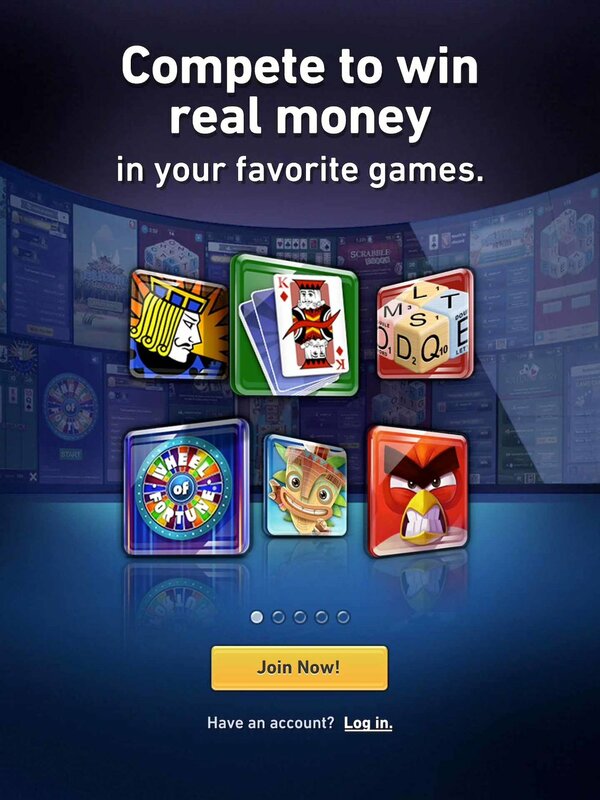 We took the highly successful WorldWinner skill-based gaming business, formerly GSN Cash Games, updated the branding & logo, and reimagined the user experience for mobile. This involved breaking down a complex, 20 year old platform to the bare essentials and optimizing for a mobile-first audience. Rethinking and expanding upon the Openbay profile pages to help potential customers find information quickly, as well as offer more features to automotive shops. 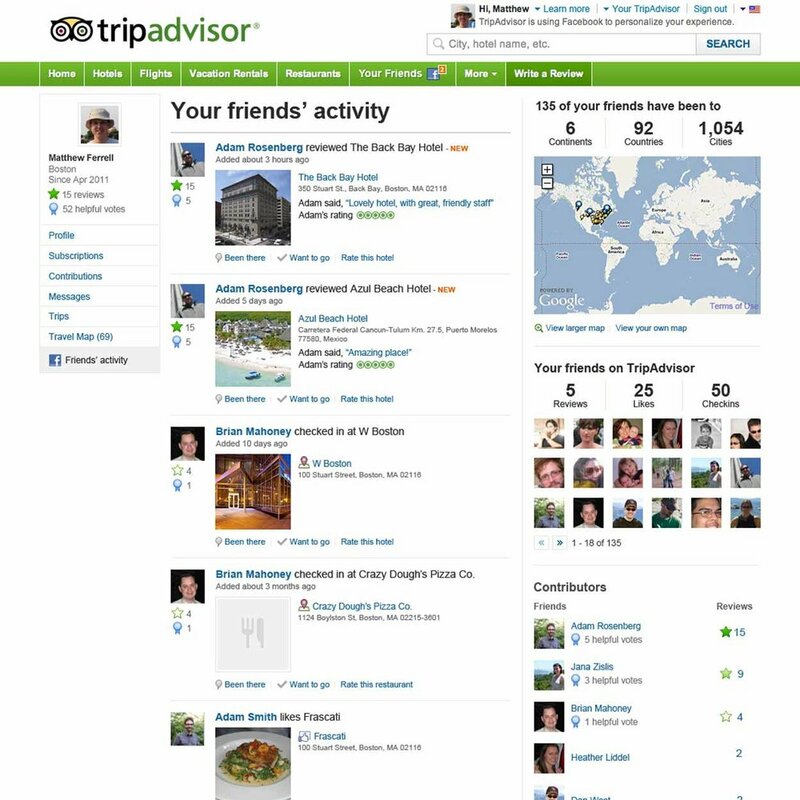 As part of the core user interface design team, I redesigned many of the central TripAdvisor pages like the homepage, search results, and hotel & restaurant details, as well as building out brand new social features and Facebook integrations.